So what are we actually seeing in a Balance Sheet? Why financial statements, or why accountancy? 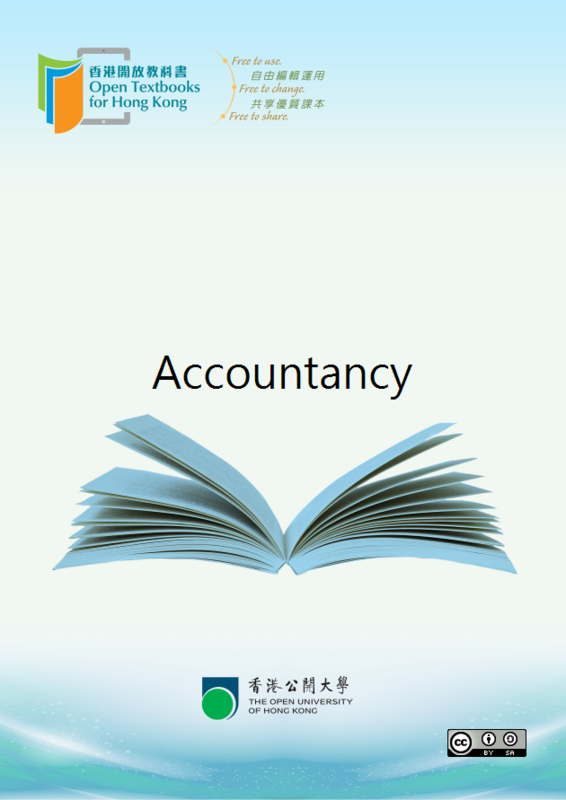 If a need for accountancy exists, what qualities make it sufficient? What are the Rules of Accounting? When to Debit, when to Credit?